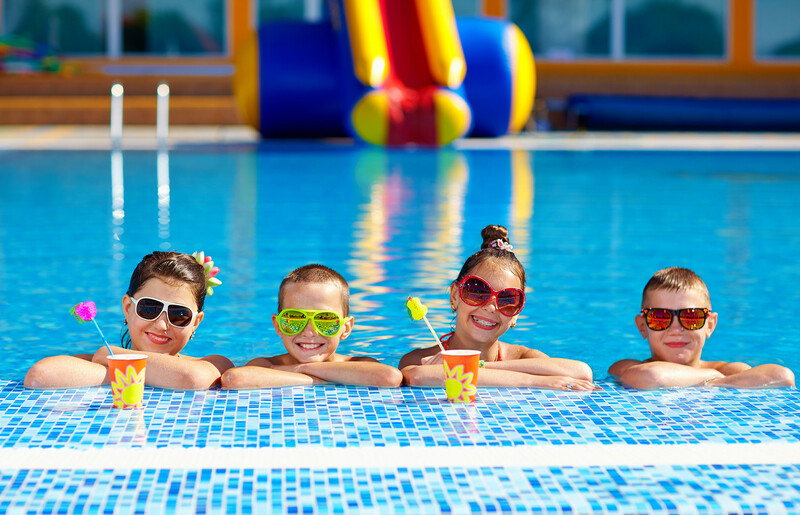 Water and Swimming Pool Safety Tips | Pinnacle USA, Inc. Here are some simple safety tips to follow. • A non-climbable four-foot fence that separates the pool/spa from the residence. The opening should be no more than four inches wide so children cannot squeeze through the spaces. • Self-closing and self-latching fence gates, side gates and doors leading to the pool/spa area, with latches above a child’s reach (54 inches high). Gates should open outward. • Know your swimming limits and stay within them. Don’t try to keep up with a stronger skilled swimmer or encourage others to keep up with you. • Obey “No Diving” signs. • Watch out for the “dangerous too’s”–too tired, too cold, too far from safety, too much sun, too much strenuous activity. • Don’t mix alcohol and swimming. Alcohol impairs judgment, balance, and coordination affects swimming and diving skills and reduces the body’s ability to stay warm. 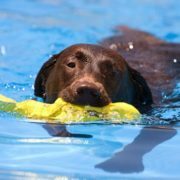 Is drowning a serious problem? Drowning is the number one cause of death for children under five years old in Florida, California, and Arizona. According to government statistics, there are eleven near-drowning incidents for every drowning. Many of these accidents result in totally disabling brain damage. 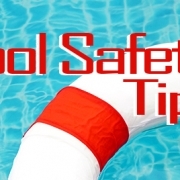 Supervision is always the primary layer of protection, but as studies show, 69 percent of drowning incidents occurred when parental supervision failed and there were not other “backup layers” in place, such as pool gates (with locks) or alarms on access doors. 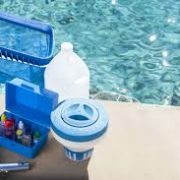 There can be no compromise on pool safety as it can truly become a life and death situation. 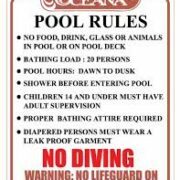 Pool rules need to be set and obeyed. 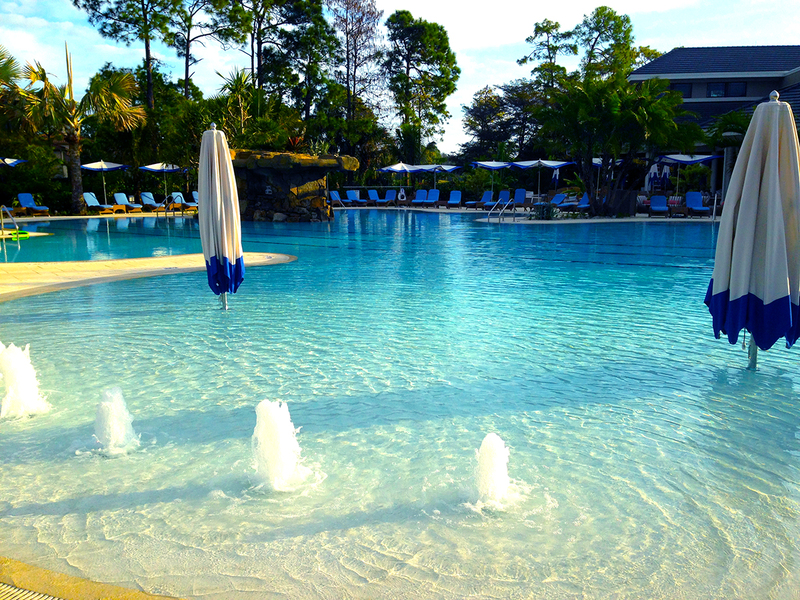 A pool drowning is not necessarily an “accident”, it is foreseeable and therefore preventable. Keep your family safe this summer and be prepared!